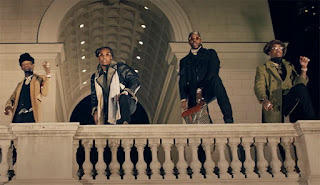 Migos link up with 2 Chainz for their the group latest video called Deadz produced by Cardo Got Wings and directed by DAPS & Migos. 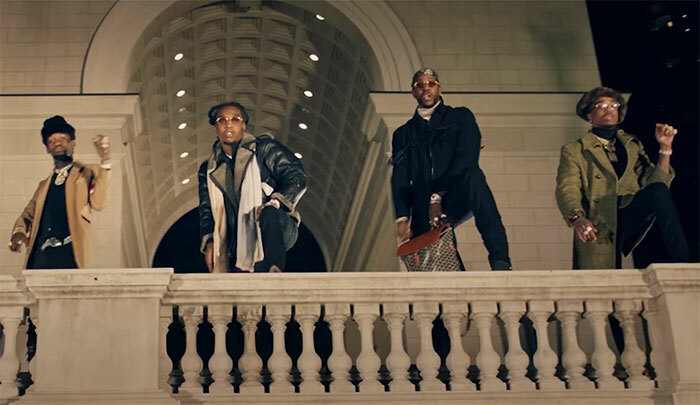 Migos continue on today with the release of their music video for “Deadz” featuring 2 Chainz. If you thought their “T-Shirt” video was extravagant then watch this.